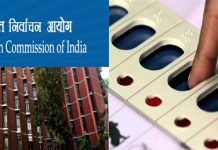 "Notices being sent casually on the pretext of unearthing larger conspiracy"
Kolkata: Anti-BJP political parties in the country will make a joint representation to the Election Commission of India (EC) over Central investigating agencies serving notices to Opposition leaders, Trinamool supremo and Chief Minister Mamata Banerjee has said. The announcement comes on a day the Enforcement Directorate (ED) in Delhi questioned Robert Vadra, the husband of Congress general secretary Priyanka Gandhi, over alleged financial improprieties. Simultaneously, in Kolkata, the ED has sent notices to two serving IPS officers asking them to furnish information relating to the chit-fund scams. This is even as the CBI is gearing up to quiz Kolkata Police commissioner Rajeev Kumar in Shillong on the same matter. “This is being done deliberately. All the Opposition parties are united: we will give a representation to the Election Commission on this. 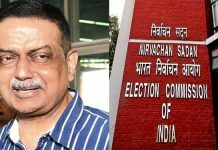 Just before the election, before the expiry of the government, how can they sent notices to every Opposition leaders?” Banerjee told reporters at Bengal state secretariat Nabanna this afternoon. She maintained that the notices by CBI, ED, etc. are being sent “casually” over “non-serious” charges. 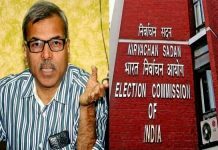 “These are just cheating cases and they are sending notices on the pretext of unearthing the so-called larger conspiracy. We stand together. We are united. We will work together,” the Trinamool chief said. 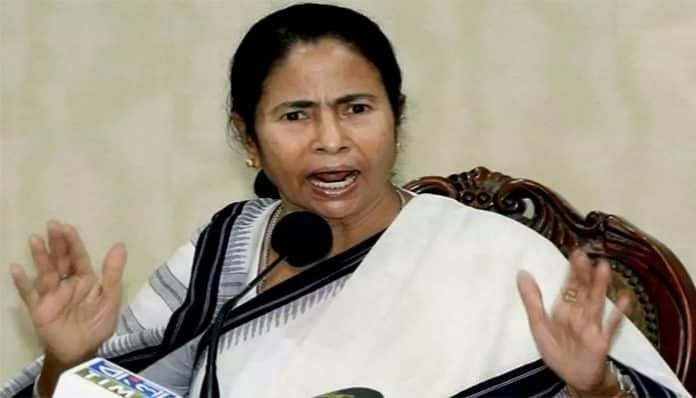 Banerjee added that she will be in Delhi on 13-14 February for a meeting of the united Opposition.